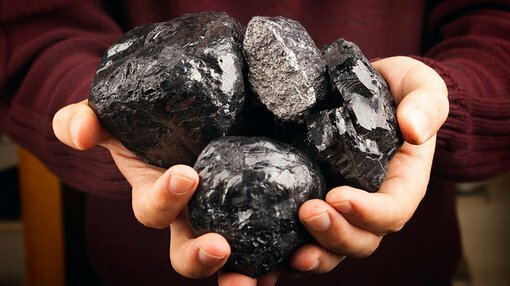 Tanazania-based Black Rock Mining (ASX:BKT) continues to make its case for a commercially-viable graphite operation in East Africa. The ASX-listed junior explorer has announced news confirming both the high-grade nature of its Mahenge Project, but also, a high recharge rate from the pilot-test material BKT has provided for early feasibility testing. 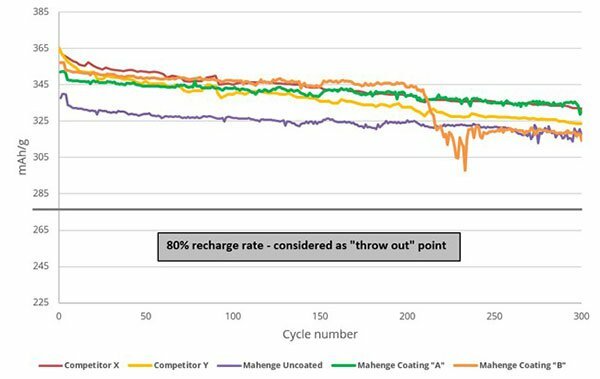 Black Rock’s Mahenge Graphite Project has strongly outperformed a leading commercial brand in extended 300 cycle charge/discharge tests and its most recent results show a 94% recharge rate (commonly referred to as reversible capacity) over the period, outperforming industry standard products. Importantly, the 300 cycles test is a benchmark for consumer products, as it represents a two-year product life with an assumed full discharge and recharge cycle every second day. Potentially the most significant benefit to BKT, is that by successfully negotiating the 300-cycle benchmark, BKT has effectively proved its Tanzanian graphite has sufficient properties to match the current consumer-product standard in lithium-ion batteries. Furthermore, the tests indicate that BKT will be able to deliver a two-year product life for consumer durables, with full discharge and recharge cycles every second day. It should be noted however that BKT is a speculative stock and investors should seek professional financial advice if considering this stock for their portfolio. Following today’s news, BKT is already looking forward to further enhancing its recovery and recharge statistics. Data and methodology developed in the extended battery tests will be used to optimise second generation tests, further enhancing performance and stability. Black Rock’s Executive Director and CEO John de Vries said, “To achieve a 94% recharge rate at 300 cycles on the first attempt to build a LiB battery is a remarkable result. In a market where performance is critical, we are the only graphite developer to have comprehensively demonstrated product performance. We believe we have the best natural flake graphite, and have done the work to prove it”. “For Black Rock, the adoption of a long-term LiB battery cycle test program continues to validate our product, and provides a data rich starting point in our strategic objective to establish supply contracts with future customers. Feedback from existing and potential partners has been very positive, and importantly continued product development will remain a core part of our strategy and contributes towards de-risking our path to market,” he added.